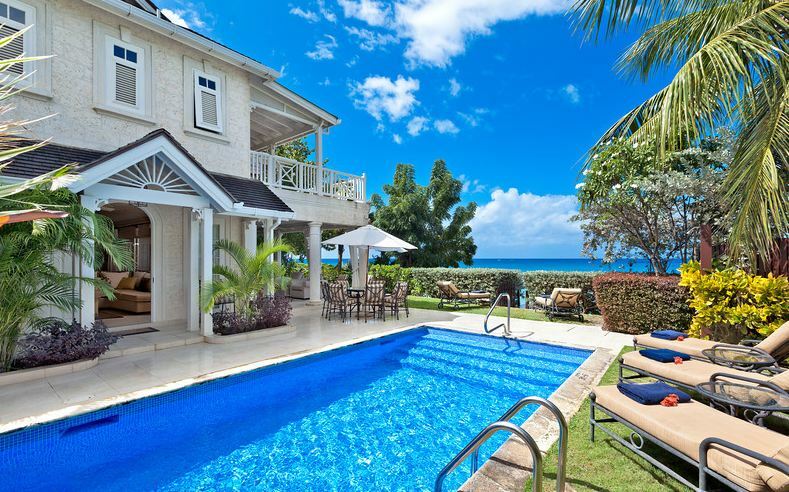 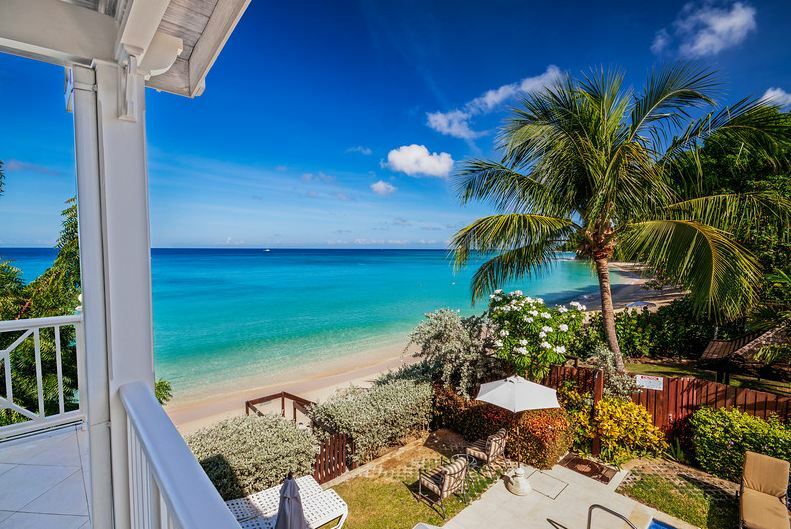 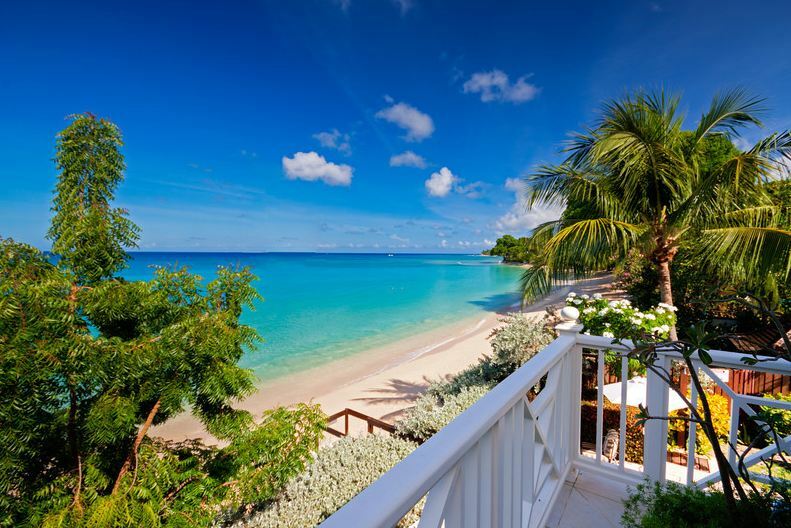 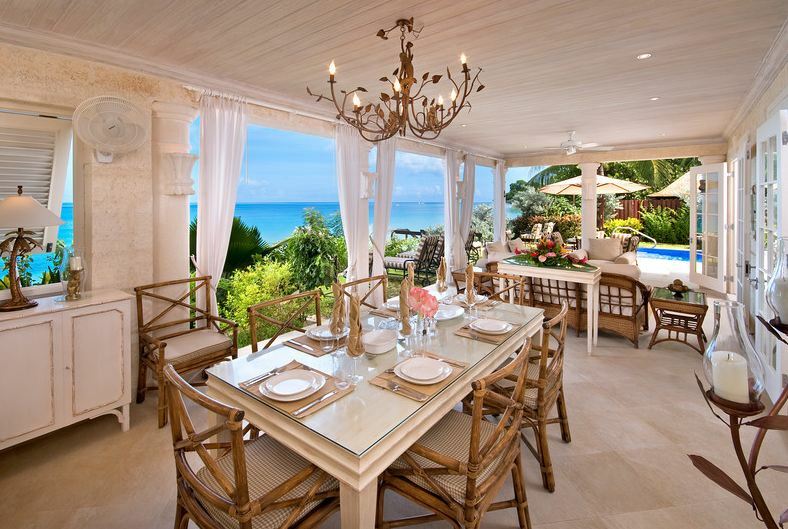 Villa Westhaven is an incredible two-story beachfront property is located in the Parish of St Peter, just 5 minutes from the exhilarating Speightstown, and features lush gardens, expansive patio areas and comfortable living spaces. 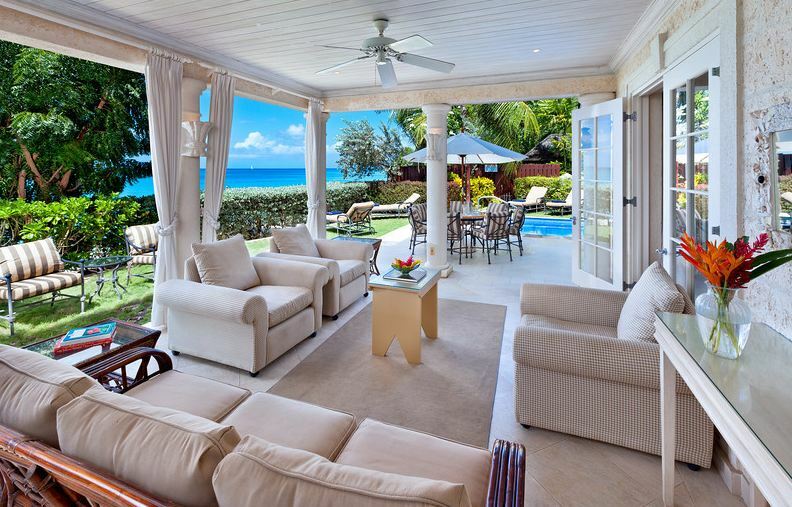 Guests will find the villa's sun deck has been equipped with sun loungers that can be taken directly down to the beach via private access, allowing for intimacy and peace along the ocean front. 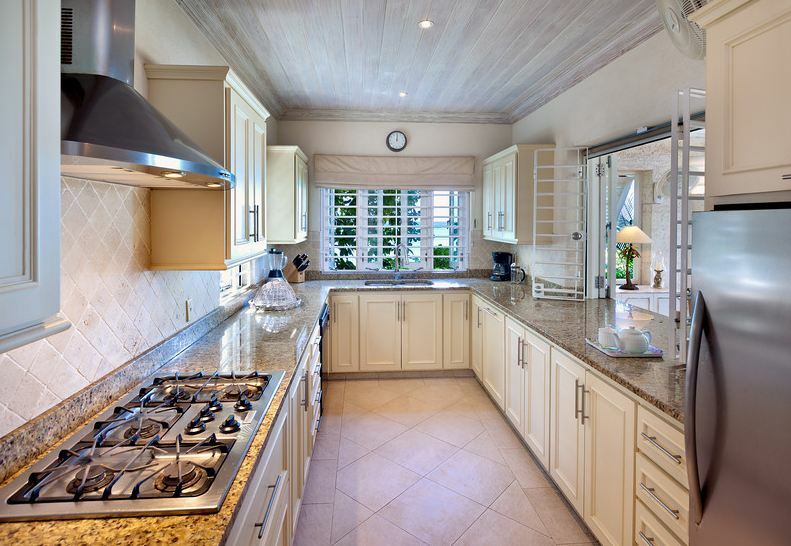 The property's fully equipped kitchen opens out onto the outdoor dining area through large French doors and makes the perfect setting for al fresco meal times. 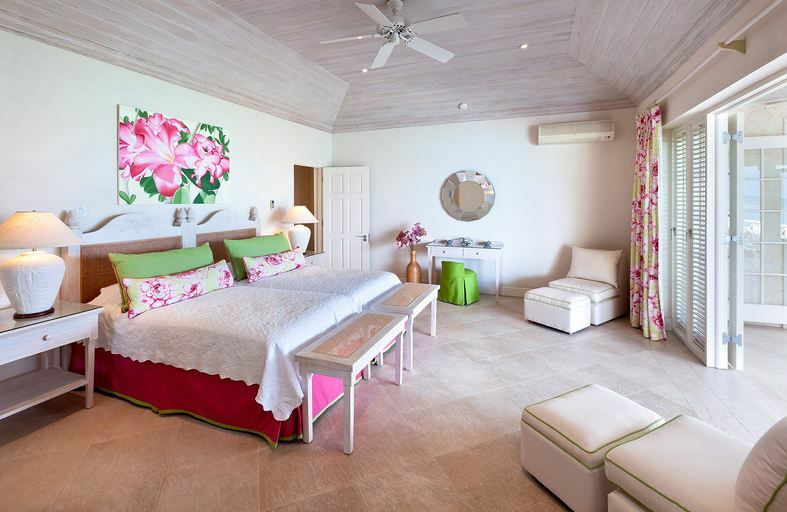 Each bedroom includes its own en-suite bathroom, air conditioning and an outdoor terrace for extra space and luxury. 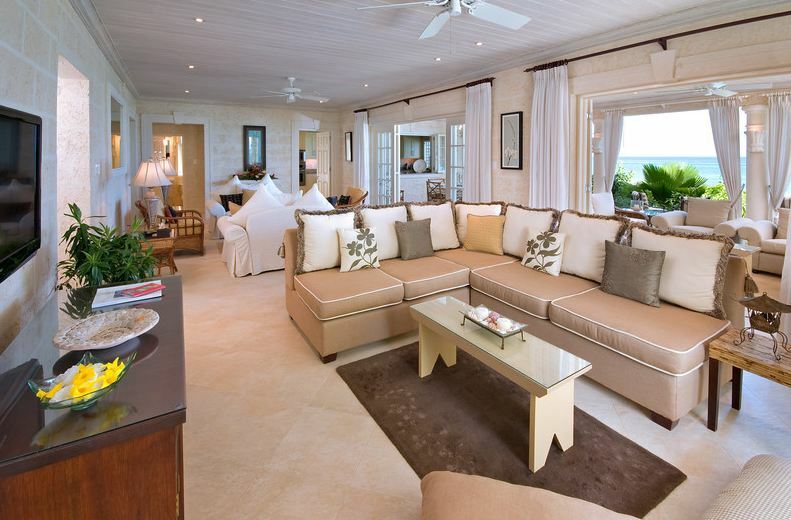 The master bedroom and one of the double bedrooms share a large balcony where guests can appreciate stunning views of Gibbes Bay.